Can you put in a water source in the janitor closet again? EDIT: The holodeck's tinted windows have some gaps. I noticed when hovering over them they are called electrochromatic windows as opposed to holodeck windows. Felt the engineering outpost needed a bit more than some chairs, sleeping spots, mech chargers, and autolathes and such.... figured though if we added anything else it would need more power, so i made a second solar relay area, and upgraded the smes, also putting in a second smes as well as extra power storage. hope you will make this a permanent thing so i can work on expanding it even more later! didnt quite have enough stuff at the time to make the door where the wall was taken down in picture 2 so i could open that area, but there will be an airlock door there labeled East Solars. With the ways that Xenobiology has changed, would it be possible to get some kind of processor in the lab for separating chems from the slime jelly? like the pill makers of chemistry or like the condiment thing from the kitchen? since Xenobio lacks the access to get to the asteroid one, it could be really useful. It also has applications in the Xenoflora lab as it could be used to bottle and send useful things to other sections like the kitchen. maybe shove it in the xenoflora storage room where the supply lockers are. With the latest security changes, there is just one AI holopad left. All the important places dont have any pads. As I play AI pretty often, thats a very sad thing, and I would he bappy if it is changed. 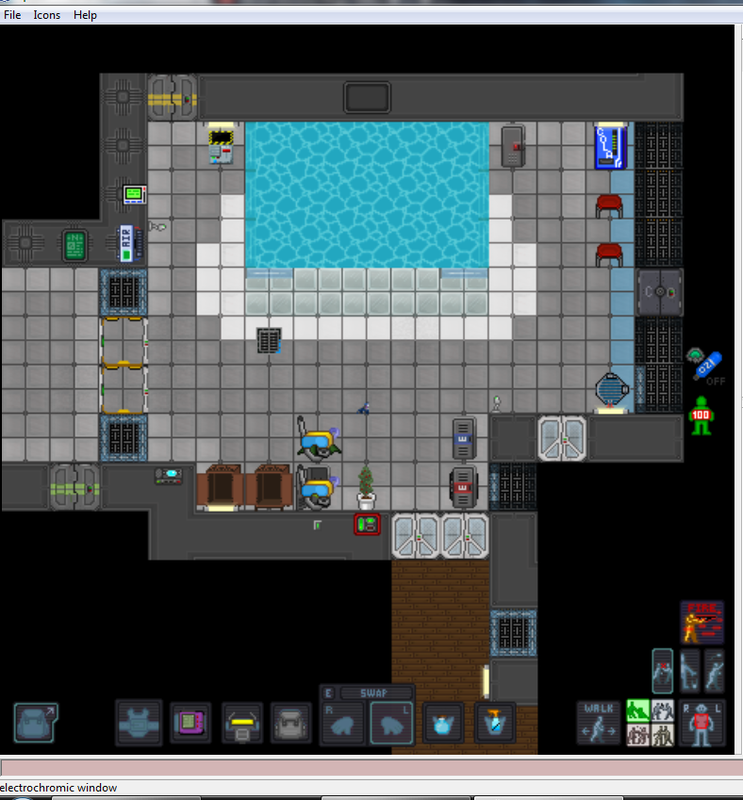 In medical we figured out that the doors of the emergency escape shuttle do not open when the tram docks. Not even when it comes because emergency evac was called from the brigde. Missing a camera at the location the AI can not open it either. => I think that even triggered an IC investigation after a severe tesla engine desaster. There's a PR merged to fix the holopad thing in security. Just waiting on a server update.